What are the dimensions of this unit? 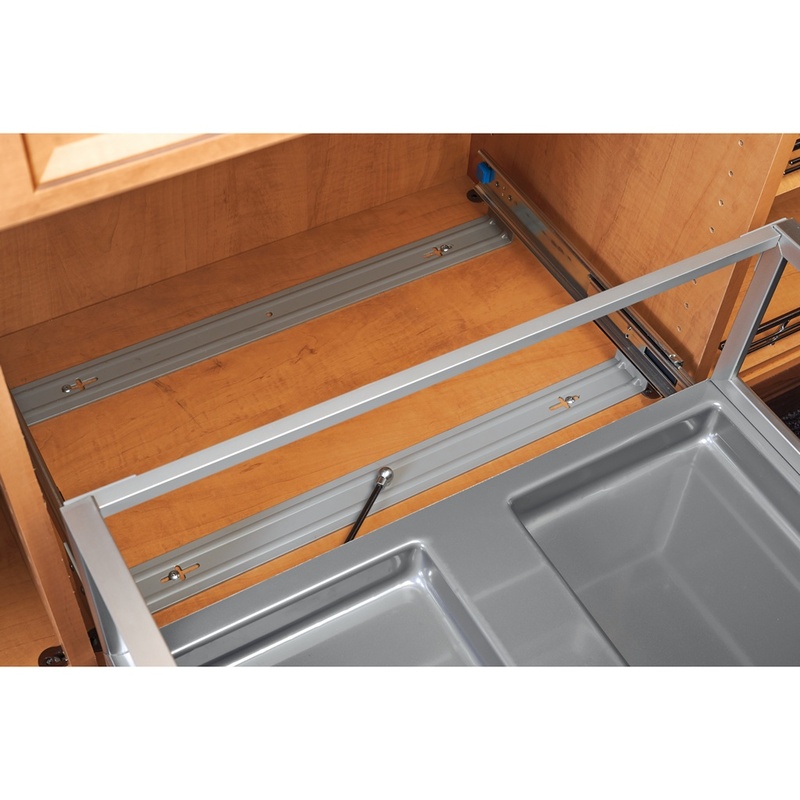 What is the minimum cabinet width that can be used? 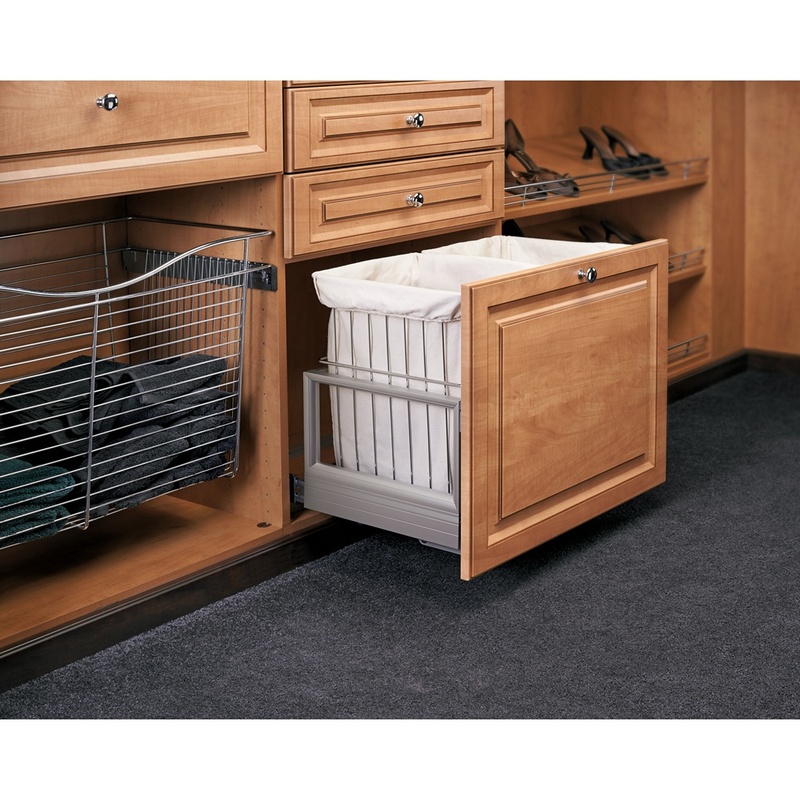 BEST ANSWER: The product dimensions are 24"W x 13 15/16"D x 18 7/8"H. They are designed for a 24" opening. The product dimensions are 24"W x 13 15/16"D x 18 7/8"H. They are designed for a 24" opening.